Apple seems very dedicated in investing in healthcare and has now joined forces with healthcare firm Zimmer Biomet and created an app designed for knee and hip replacement patients. The app is called mymobility and it works with Apple Watch and the iPhone as well. What does it do? It aids patients after their surgeries and tracks their activity while at the same time allowing their surgeons to monitor them and also to stay in touch with the patients via secure, private messaging. Apple and Zimmer Biomet are also working on a clinical study to go side by side with the app, which will note how mymobility impacts the well-being and recovery of the patients but also the costs. 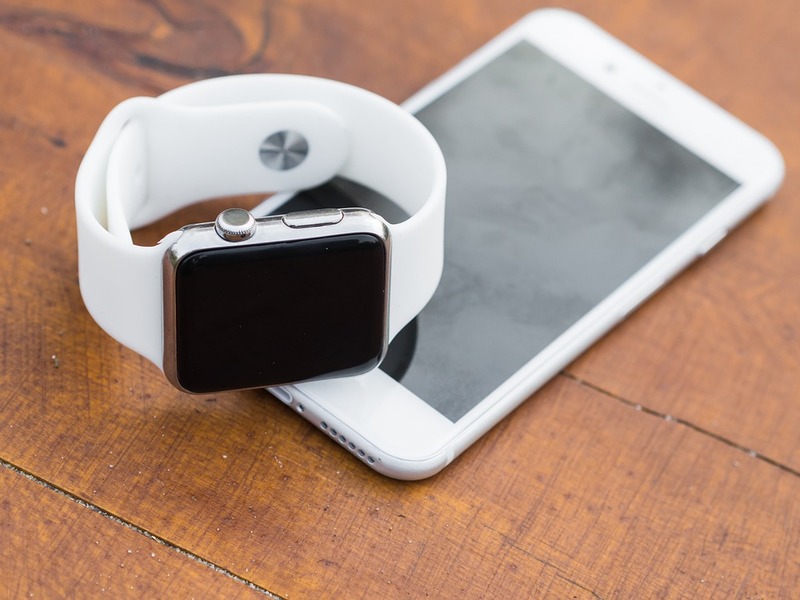 There will be 10,000 patients who will use the Apple Watch and the app during the study as they recover from various knee or hip replacement surgeries. The app will only be available to them for now, for the duration of the study but the company is planning to release it to everyone in the near future.